Discount Vegueros Cigars cigars store have the lowest online prices on cheap cigar. 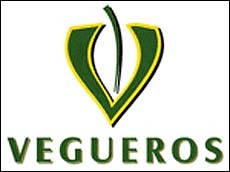 Vegueros is a cigar made in Vuelta Abajo. The factory was a hospital of the Spanish colony, then a prison in 1870 and later in 1959 the School of Arts was established there. Today it's the home of vegueros.